Almost every environment requires electrical power. 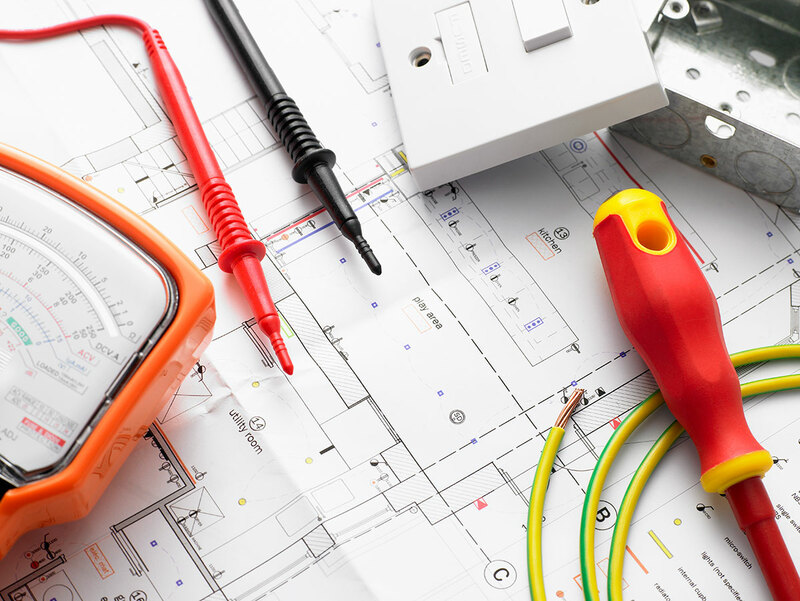 Our expert knowledge of electrical systems means that we can design a solution which is ideal for your home. We’ll make sure that your electrical system meets your current and future requirements. Whether you need a new circuit installed, planned maintenance, an upgrade or periodic service, safety is of paramount importance. You can have peace of mind and relax knowing T & D Barrs has a qualified team of electricians available to help. We can also review the efficiency of your electrical system, finding ways of controlling and reducing costs wherever possible. Best of all, we’re an independent organisation who will always give impartial, professional advice and a fair price. We guarantee to respond quickly to any emergency call outs with a directly employed team of qualified professionals, we always have an accredited engineer available to attend any electrical problem, we are available 24 hours every day. 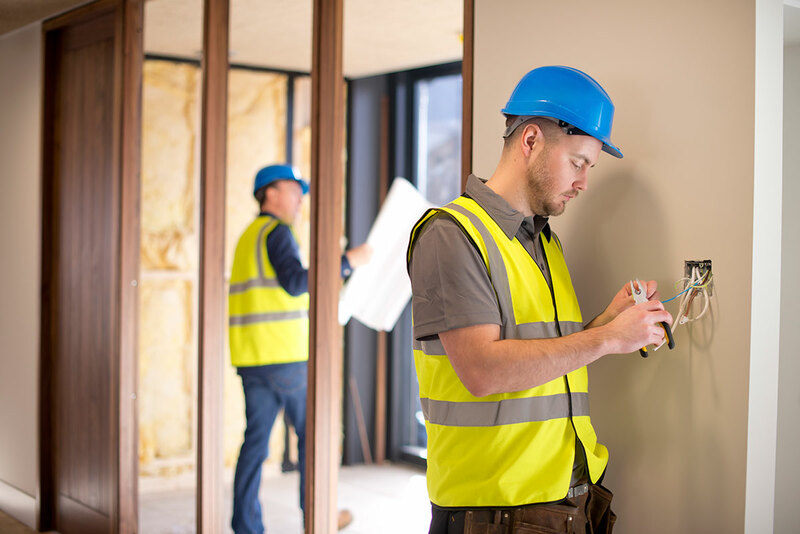 We can provide help and advice with alterations to house wiring, fuse board replacements, earthing and bonding, security systems, external power and lighting. Talk to us about your requirement- we’re here to help, working across London and the Home Counties.